It is important in life to keep striving to be the best that you can be. There are countless things you could probably find wrong about yourself, and yet just as many that a friend would find right with you. It can be easy to be hard on yourself or to get lost in the shuffle of life. If you are looking to improve on the person that you currently are, then this is a great book for you. 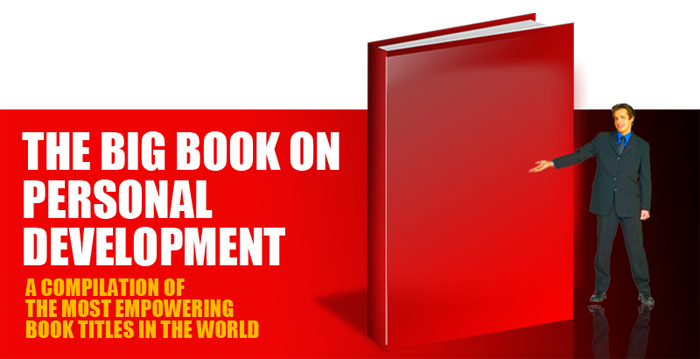 This book will help you achieve your personal development goals.